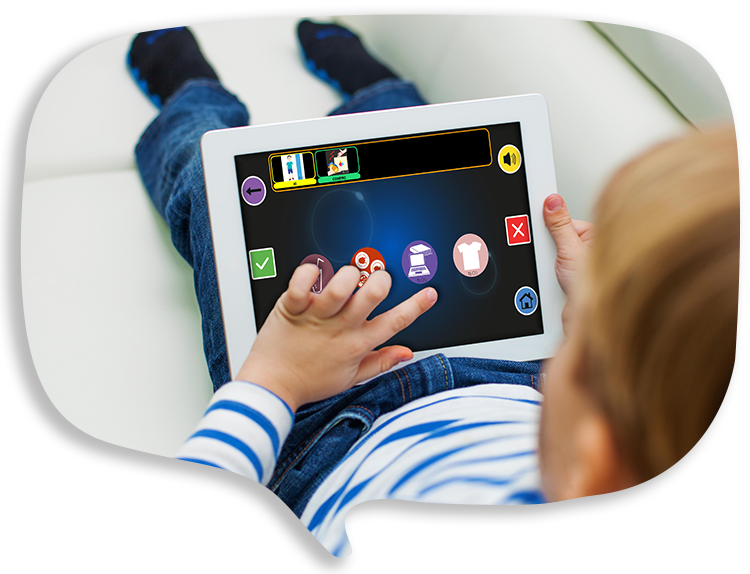 An augmentative communication software adaptable to different needs, irrespective of the communicative difficulties presented. ALOSpeak is a touch-screen software designed to facilitate and improve communication in all those people who have difficulty in using the most common communication channels. Communicating is a right and ALOSpeak is a highly effective and usable product. It may be useful for people with intelletive disabilities, Down syndrome, Autistic Spectrum syndrome, aphasia, apraxia, articulation and vocal disorders, amyotrophic lateral sclerosis, motor neuron disease (MND), infantile cerebral paralysis. The insertion of images and morphosyntactic elements is immediate and does not require any specific training. The vocabulary provided can be replaced by images, photographs or specific vocabularies. 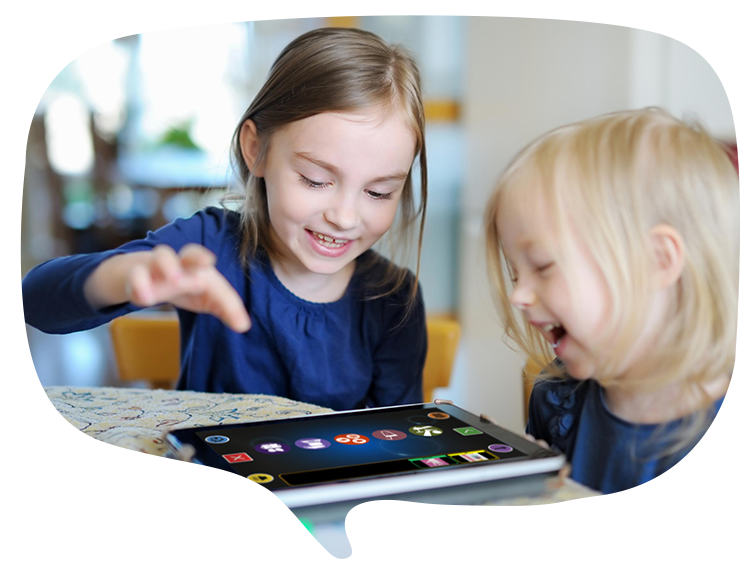 ALOSpeak is a touch-screen software designed to facilitate and improve communication in all those people who have difficulty in using the most common communication channels (oral language and writing). Graphics and the algorithmic structure have been studied to overcome attention and mnemonic deficits and allow us to easily express needs, desires and moods. It is easily customizable: the vocabulary provided can be replaced by photographs and personal images. The configuration instructions have been structured to allow technicians and caregivers an immediate adaptability to the clinical characteristics of the person and minimize the time for an optimal use of the software. It can be useful for people with autism spectrum disorders, cognitive deficits, speech disorders, aphasia. 2) semantic skills, by implementing the number of words known to the person, facilitating the understanding of concepts, words and meanings that these represent. Hence a strong and functional rehabilitation value emerges, in a perspective of an increasingly wider autonomy. It may be useful for people with autism spectrum syndrome, aphasia, apraxia, diction and vocal disorders, amyothrophic lateral sclerosis, motor neuron disease (MND), infantile cerebral paralysis, down syndrome and intellectual disabilities.